Elmer's Classic Washable Glitter Glue is washable, safe glitter glue that lets you make your mark with style. Simply draw where you need the glitter and let dry. 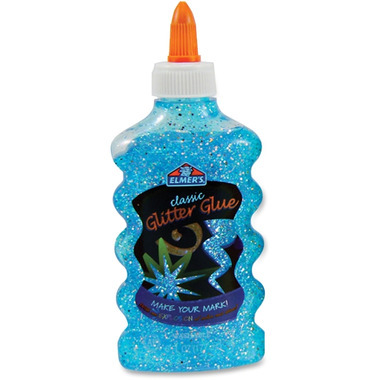 Nontoxic glitter glue does not run or drip.